Foot mobilisation techniques (FMT) is a type of physical therapy specifically designed to enhance foot and ankle function through targeting stiff, misaligned and restricted joints. What Can Foot Mobilisation (FMT) Help For? How Does Foot Mobilisation (FMT) Work? 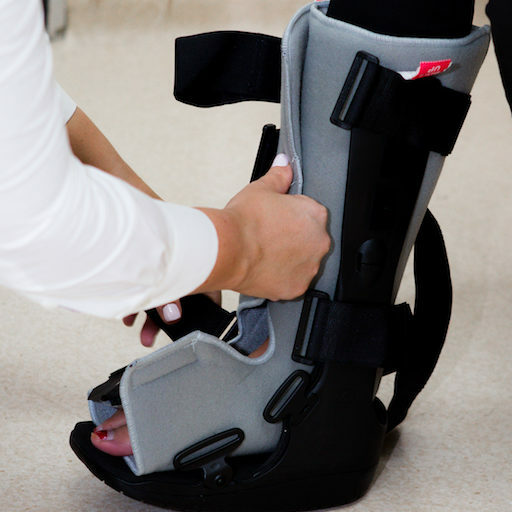 – It does this through freeing up connective tissue restrictions that are holding a joint in a particular position.